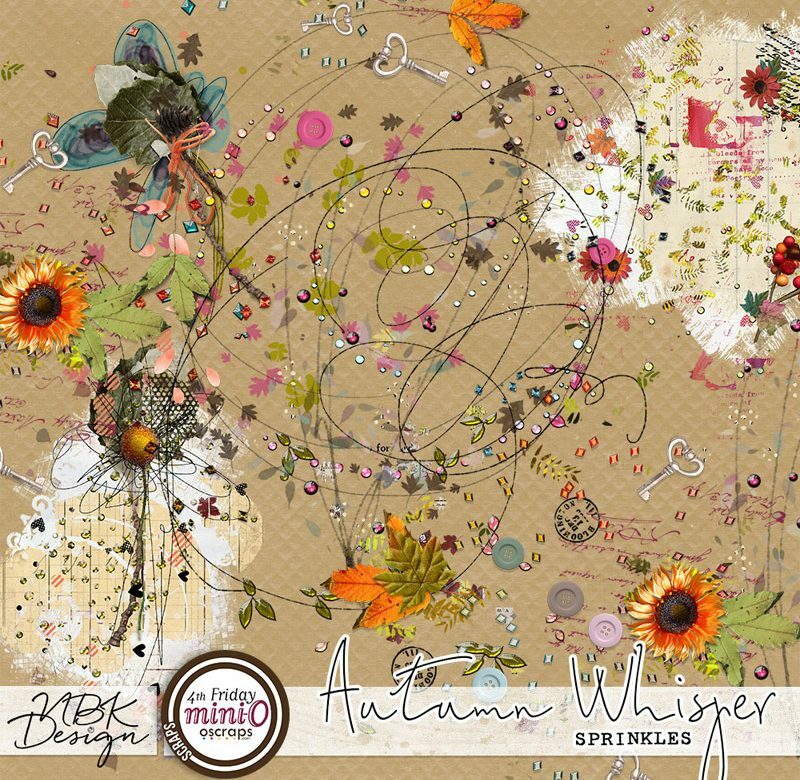 My pick for the Oldie but Goldie today is the fabulous collection, Autumn Whispers. One of the things that intrigues me about this collection is the layered PSD Paper Templates. I could spend hours playing with those!! Jana has done a great video on How to use Paper Templates . I really love the Sprinkles too. You can see pages made with this Collection in the NBK Design Gallery at Oscraps. 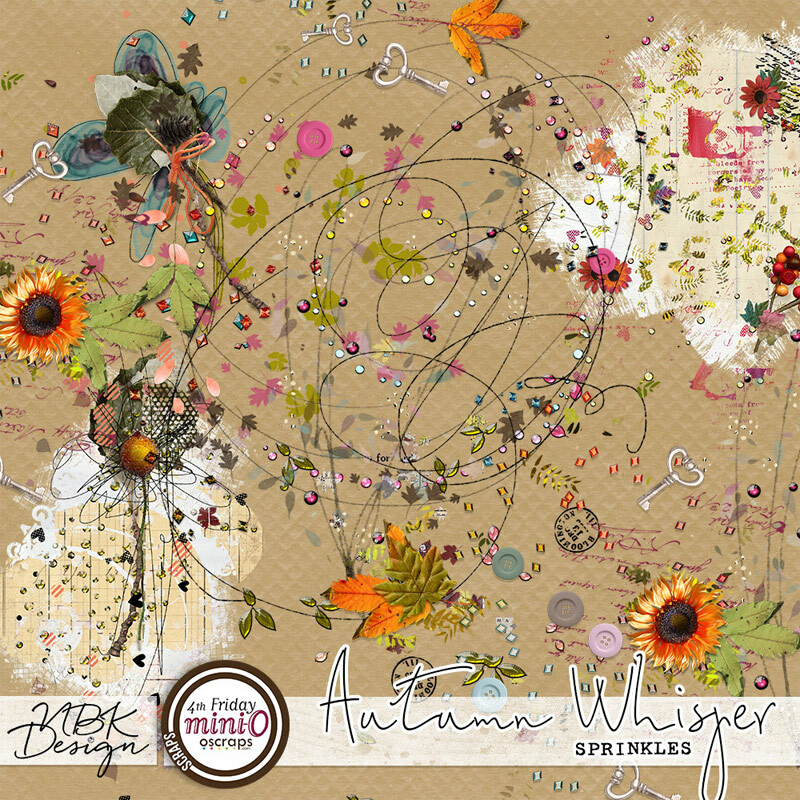 Over 90 Video Tutorials can be found already in Jana’s Vimeo Video Channel NBK Design products. Learn how to use brushes, see what is inside each Collection, watch Speed Scrap Videos and if there is anything you would like to learn how to do, just get in contact with us at Oscraps.